Sarah schedules and completes our biannual property walk throughs and is responsible for our admin and processes. 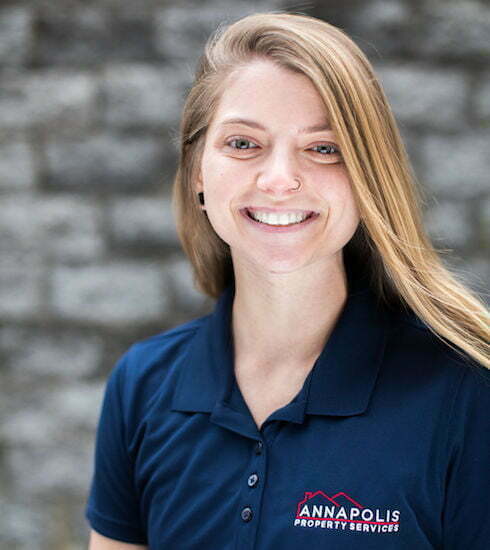 Sarah joined the APS team in the spring of 2016 in our front desk role and was quickly promoted to Maintenance coordinator and now heads up our property walk throughs and admin processes. Outside of work, Sarah enjoys discovering new experiences, travel and spending time with her family.